Adult Formation must engage the particular needs and interests of the adults in each community. 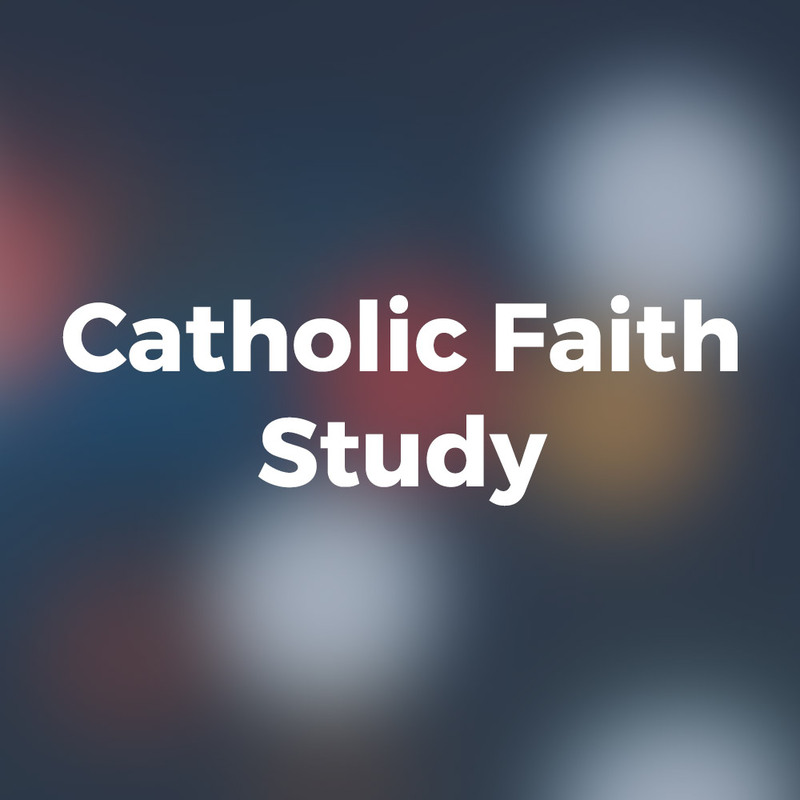 To be faithful and effective it will offer, over time, a comprehensive and systematic presentation and exploration of the core elements of Catholic faith and practice – a complete initiation into a Catholic way of life. 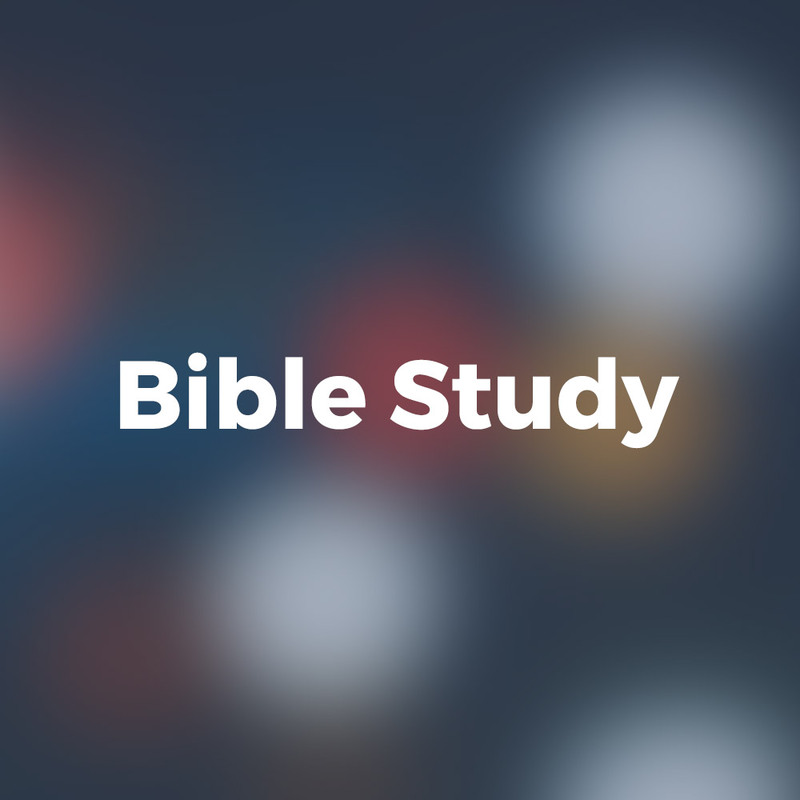 It will do so in a way that is accessible to adults and relates to their life experiences, helping them to form a Christian conscience and to live their lives in the world as faithful disciples of Jesus. 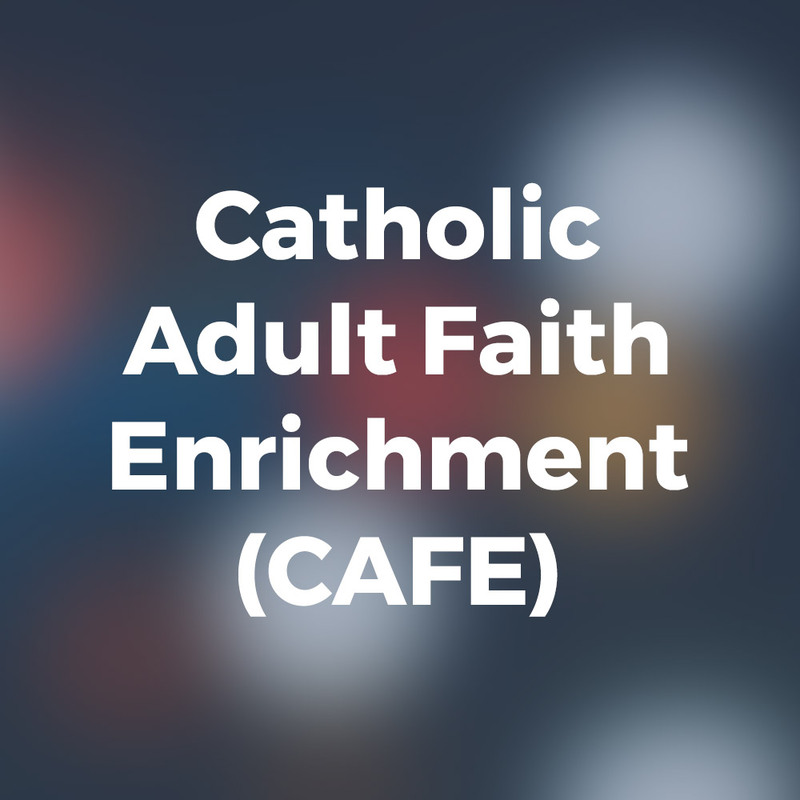 This integration of actual life experience, diverse adult learning needs, the study of Scripture, and the teaching of the Church’s tradition will create a vibrant learning environment (USCCB).